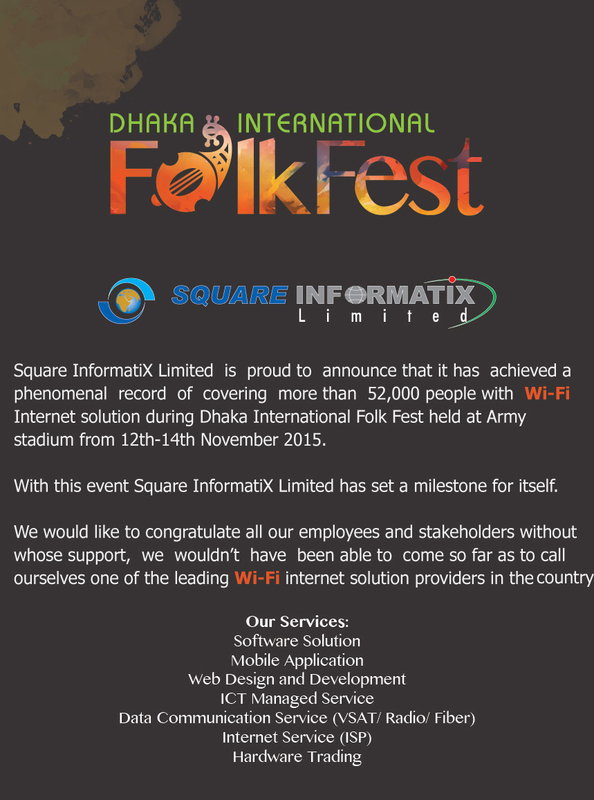 Welcome to the Square InformatiX Limited. Thank you for giving me the opportunity to introduce you to the Bangladeshi leading ICT Company that started as a team from SPL, with 10 years of experience. Even before I climbed behind the wheel of my first truck I believed that the key to this business was to provide exceptional customer service and that required us to know our customers. Today, the SIL has grown to play a major role in national lCT market, but our commitment to service and satisfaction is unchanged. The first words of our mission statement are: “Excellence is our power, the power to be the best"
I still feel a great deal of surprise and gratitude when I remember those first few years of our company. 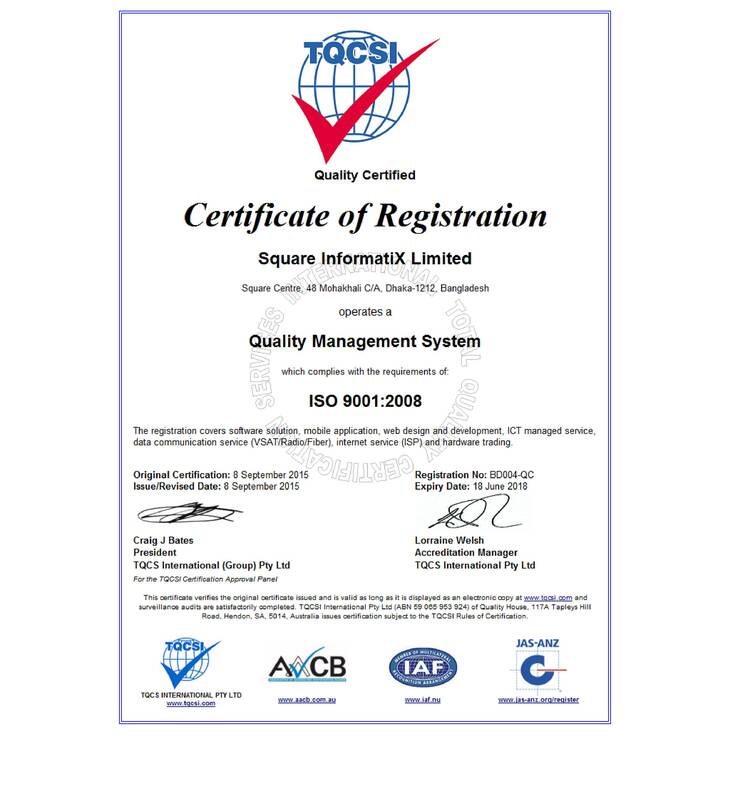 Initially in 2000-2005, a challenge to deliver "Just in time solution" for Square Pharmaceuticals Limited (the market leading group of company's member of Bangladesh). Today we are committed to offering our customers every advantage that technology can provide. This is incorporated as a crucial part of our superior customer service. We've seen a lot of change over the years ...but one thing has remained steady -our number one goal is to be sure we treat our customers and employees fairly and with respect. We have met that goal, and will continue to do so -the many long-term relationships we enjoy make it clear that we are achieving our aims.